All that, plus some catching up, an epic Chicago Pizza Party and ANOTHER delicious social media contest. Don’t miss out! The more Batman v. Superman trailers and clips are released, the less enthused many are getting about it. That #BatmanvSuperman trailer is garbage. Bad CGI, annoying Lex, and gives away a lot. Probably will blow like MoS did. Jesse Eisenberg may keep me from seeing Batman v Superman. 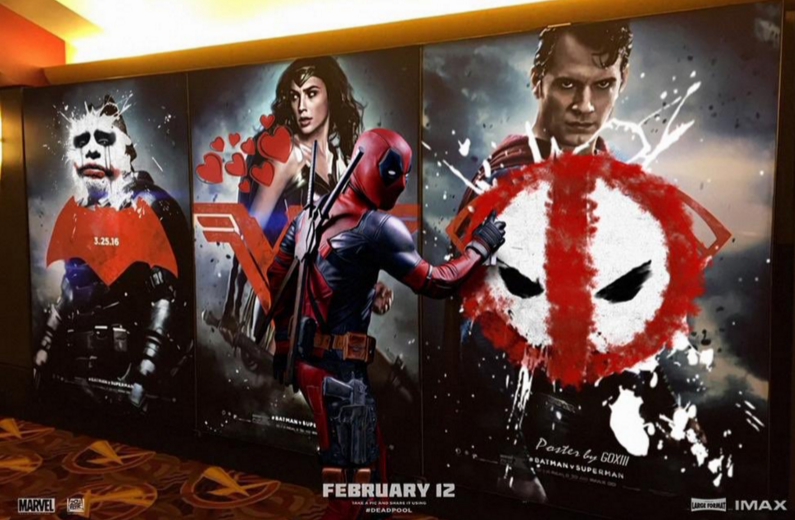 Even Deadpool and his film’s marketing team are having fun at the Man of Steal and Dark Knight’s expense. It’s still an exciting year for superhero fans. Deadpool hits theaters February 12th, Batman v. Superman will be out March 25th, Captain America: Civil War May 6th, and X-Men: Apocalypse May 27th. 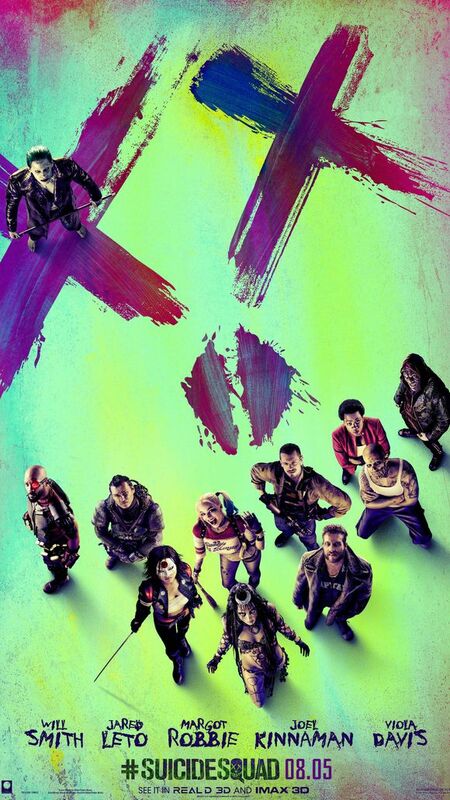 Warner Brothers and DC seem to already be looking beyond Batman v. Superman by releasing a new Suicide Squad trailer, which is due out August 5th. After seeing it myself, so am I. Unlike the recent BvS promotions, the Suicide Squad stuff doesn’t give too much away. 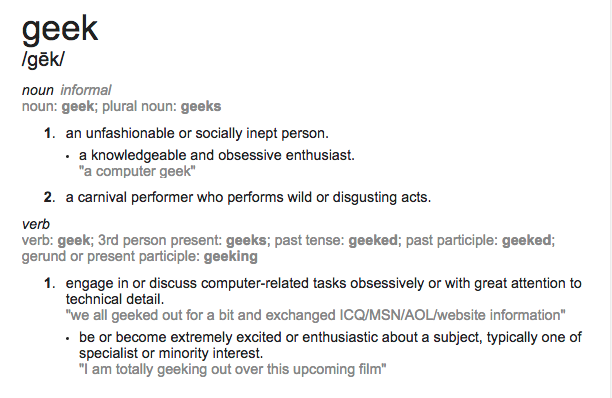 And more importantly, it’s FUN. The dialog is a little cheesy, but that comes with the Summer blockbuster territory. Also looking ahead, Warner Bros. produced a featurette for the upcoming Wonder Woman film (June 23rd, 2017). The intent might’ve been to get you interested in BvS, but I might be more intrigued in her standalone film instead. Next step would be to incorporate the DC TV universe into their film universe, but that’s a rant for another day. Vote for your pick and check out more on Facebook or Twitter!